Here are the photos from the Junior Road Safety Officers event in Durham on 13th June 2018. The photos are great and all taken by Lee Dobson. 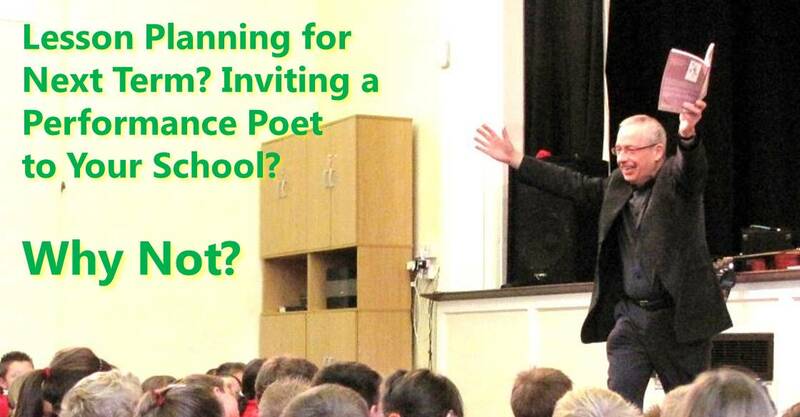 There are a few of me and the poetry workshops below. 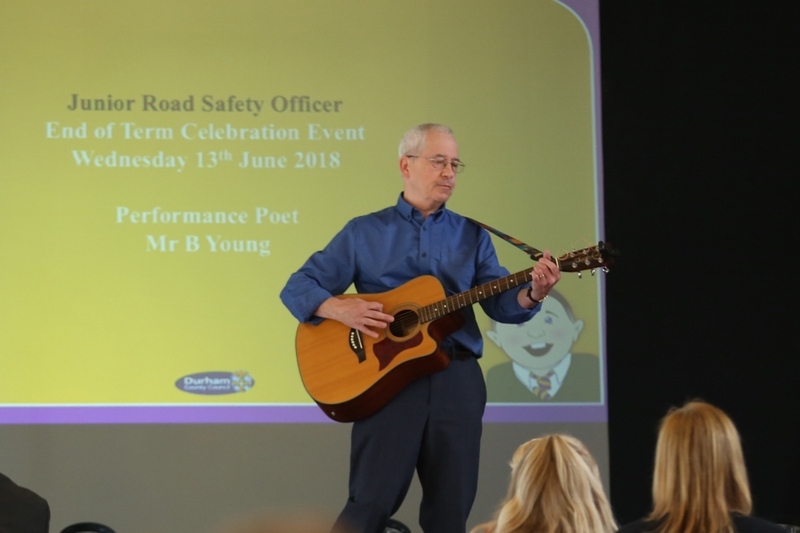 More about getting the road safety message across through poetry in Durham schools here.